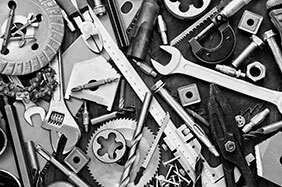 For any part required, no matter how big or small, either give us a call or send us a message and we will do our very best to help. 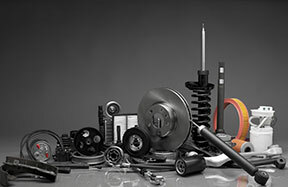 We specialise in providing you with the right car part and customer satisfaction is our top priority. 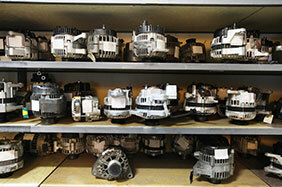 We stock thousands of car parts, so give us a call and talk to one of our friendly staff who can help you. 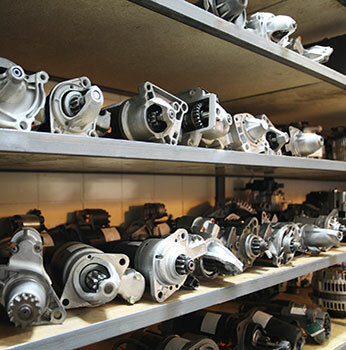 View our parts for sale on our eBay shop via the link in this website, if you can not see what you want then give us a call. Any part ordered over the phone with a credit or debit card will receive a 10% discount if you quote 'Website 10% discount' when placing the order.